Discover Hobart by foot and hear the fascinating stories of how Tasmania’s capital city was established and how it grew to become the vibrant waterfront city you enjoy today. 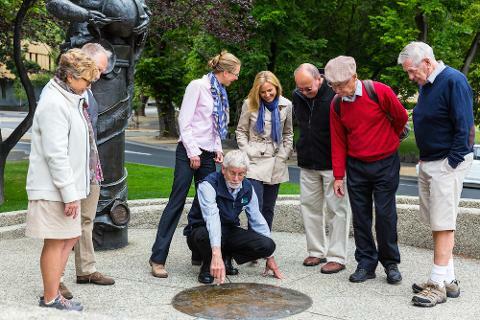 Your local Tasmanian guide will identify the heritage-listed buildings of Hobart as you walk the old town. This will happen while telling the stories of the hardened characters and issues that were major influences in the early days of Hobart. 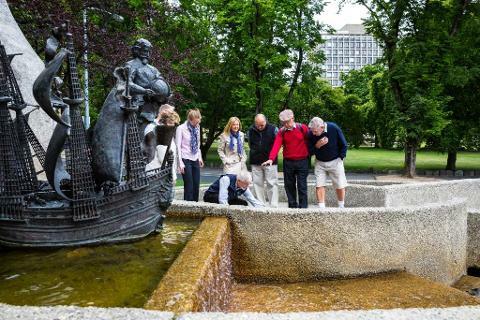 The guided Hobart Historic Walk is a 1.5 hour tour and is wheelchair friendly. involved. 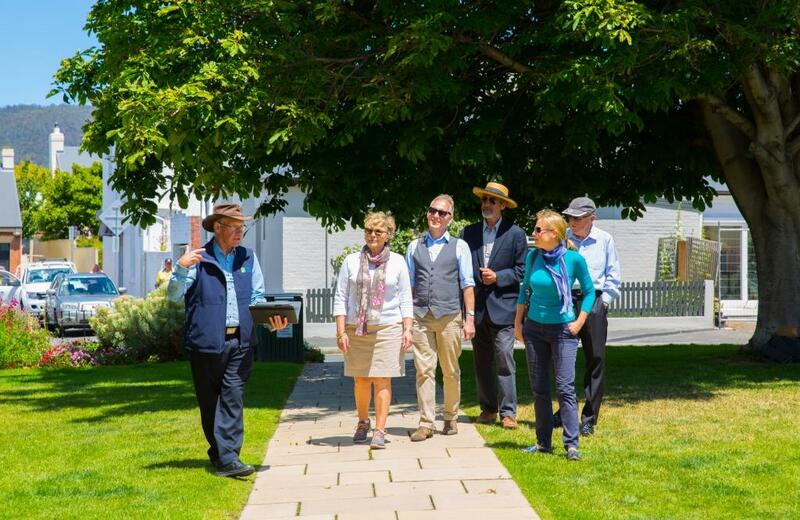 The Grand Hobart Walk combines the Hobart Historic Walk with a tour of Salamanca and Battery Point. 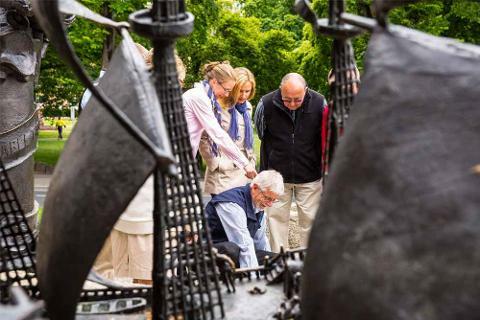 This 3 hour experience provides in depth insights into Hobart’s past and present.